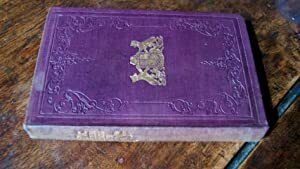 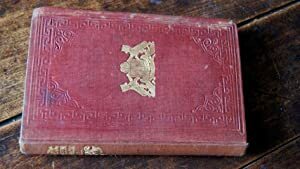 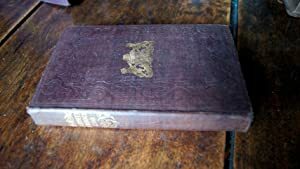 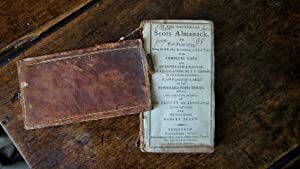 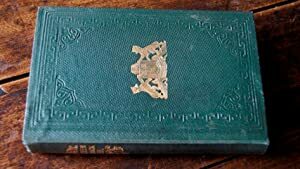 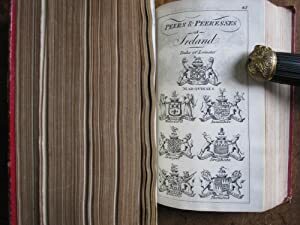 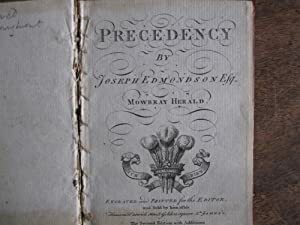 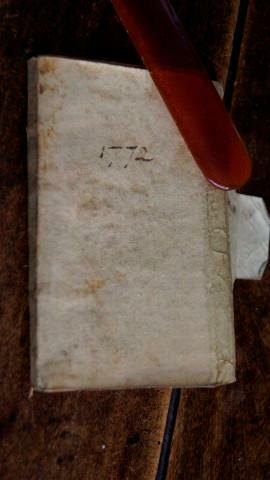 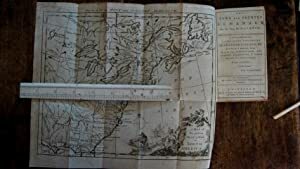 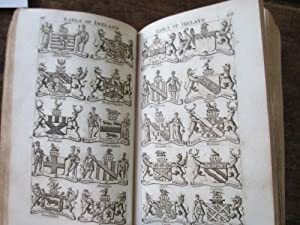 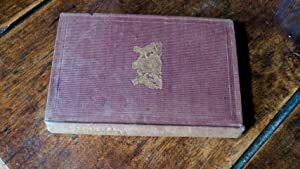 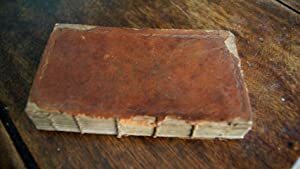 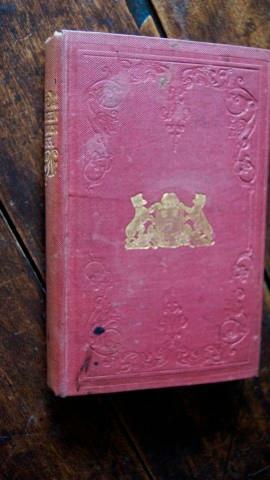 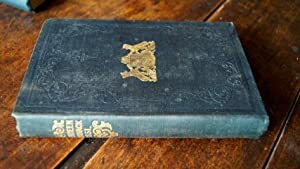 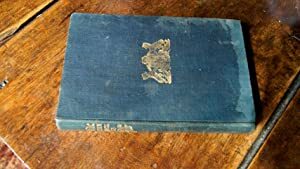 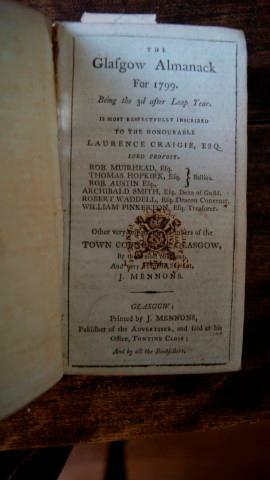 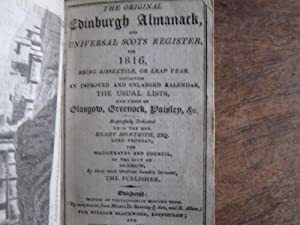 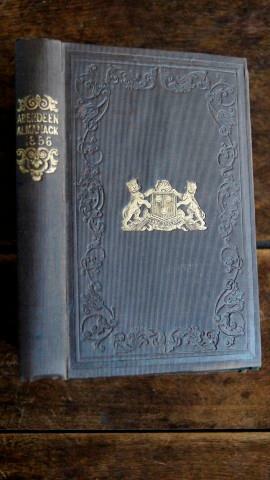 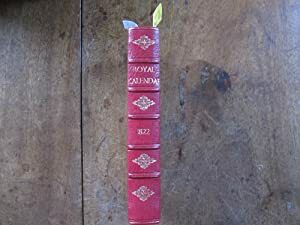 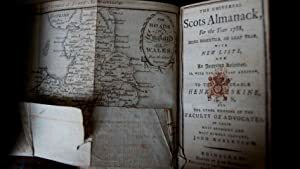 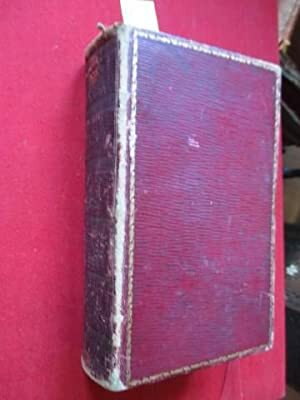 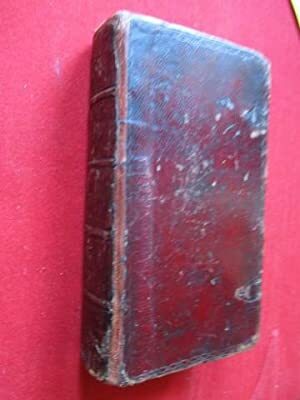 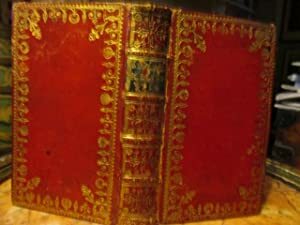 The Universal Scots Almanack, for the Year 1793.with Complete Lists , and an Entirely New Kalendar. 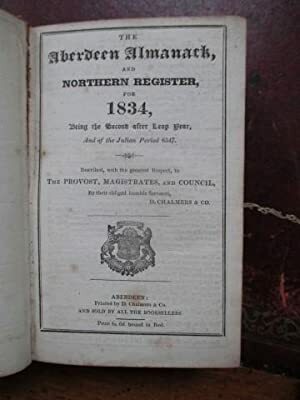 The Aberdeen Almanack, and Northern Register, for 1826. 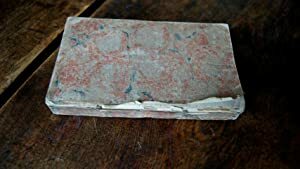 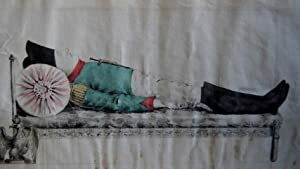 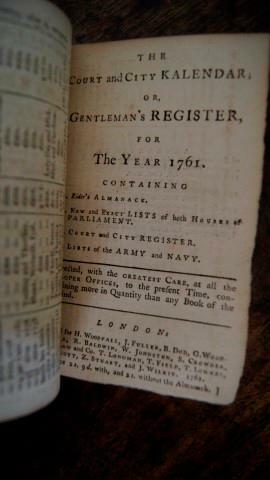 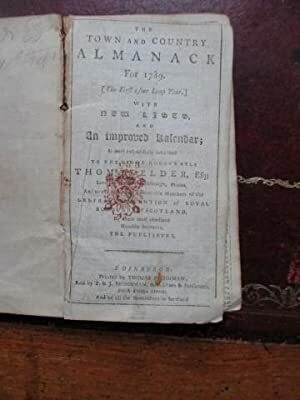 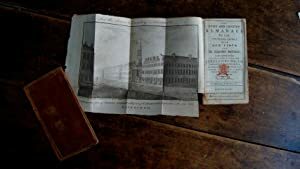 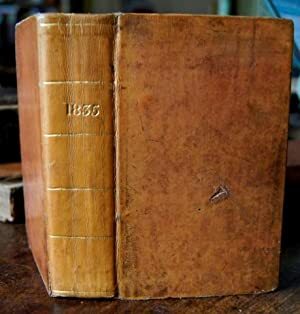 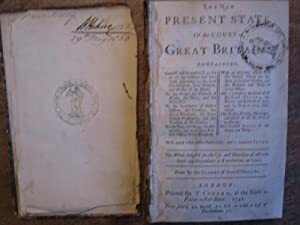 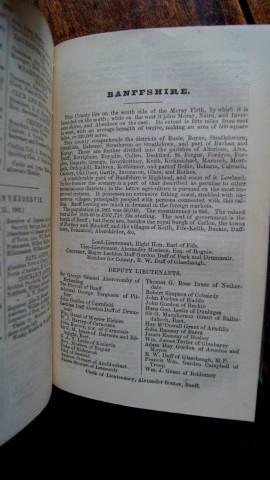 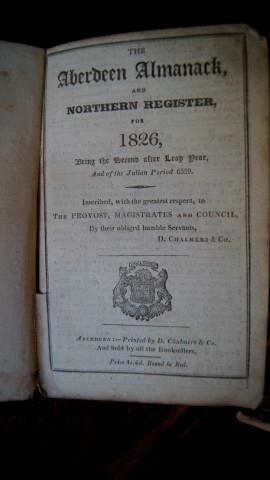 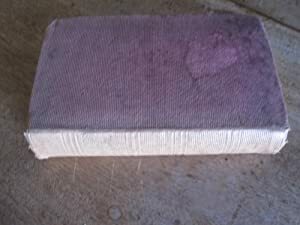 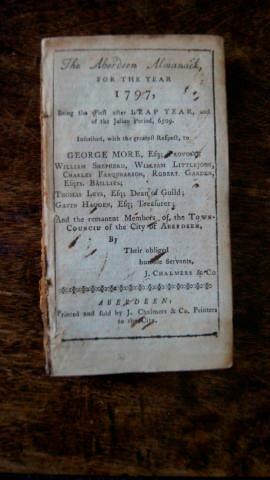 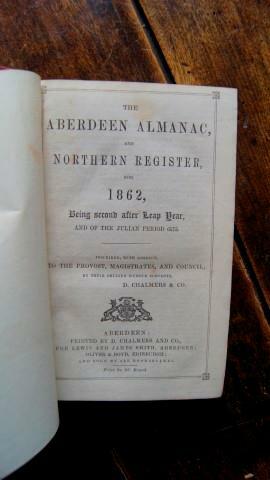 The Aberdeen Almanack, and Northern Register, for 1814. 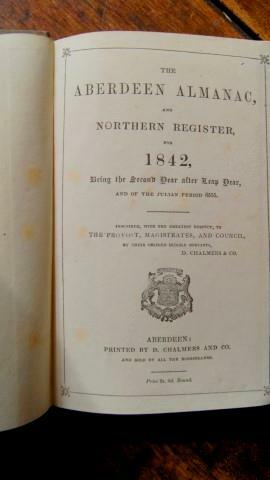 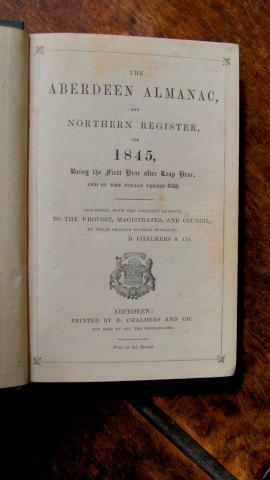 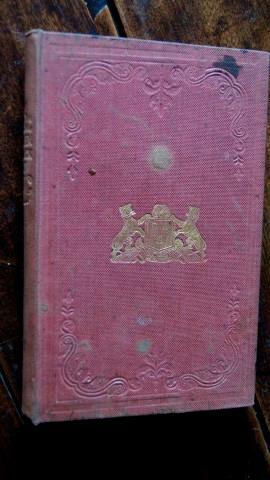 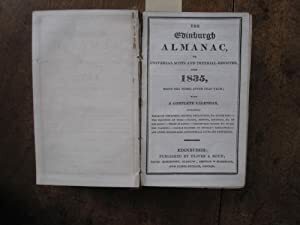 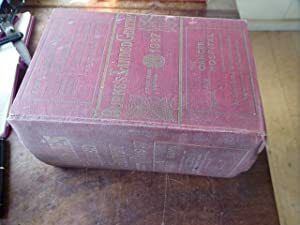 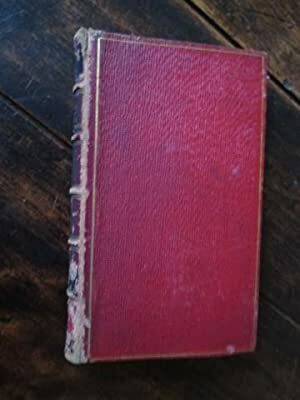 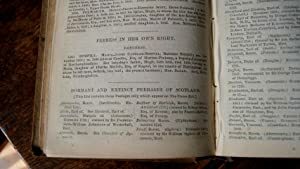 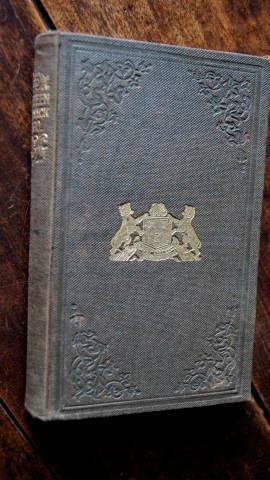 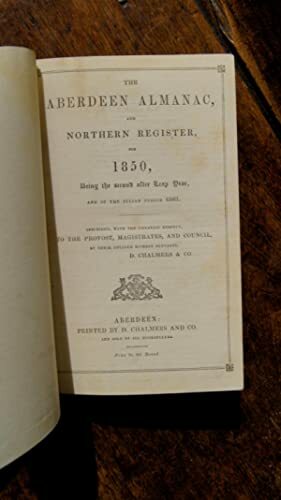 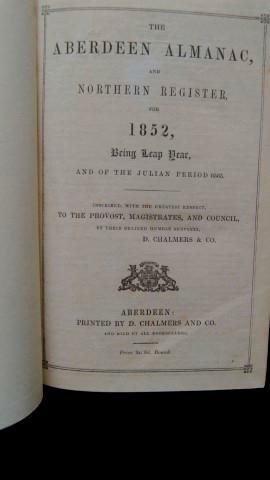 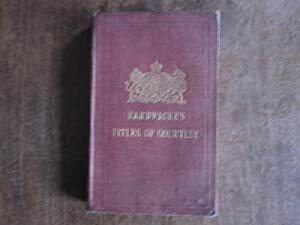 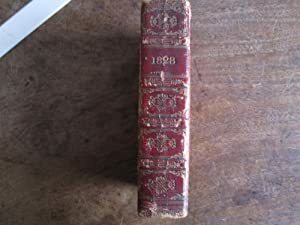 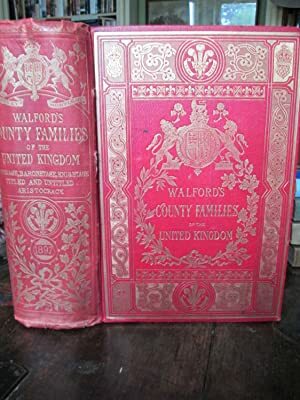 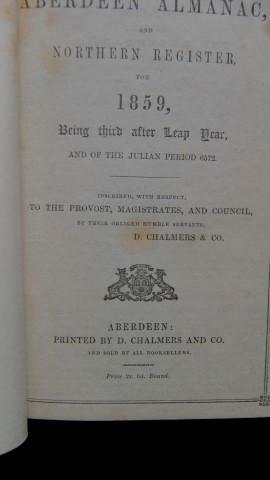 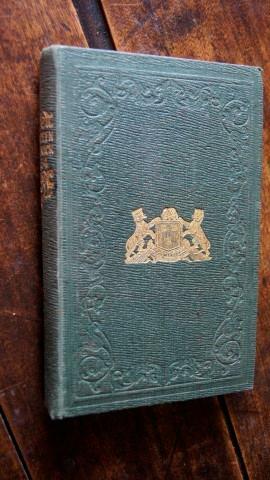 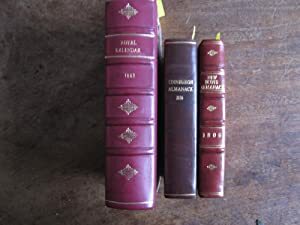 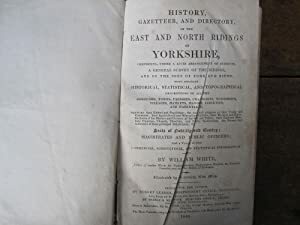 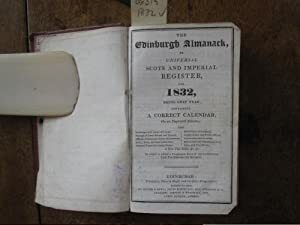 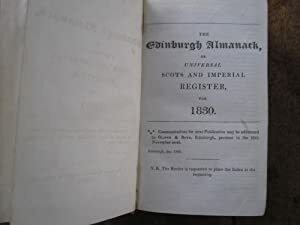 The Aberdeen Almanack, and Northern Register, for 1834.